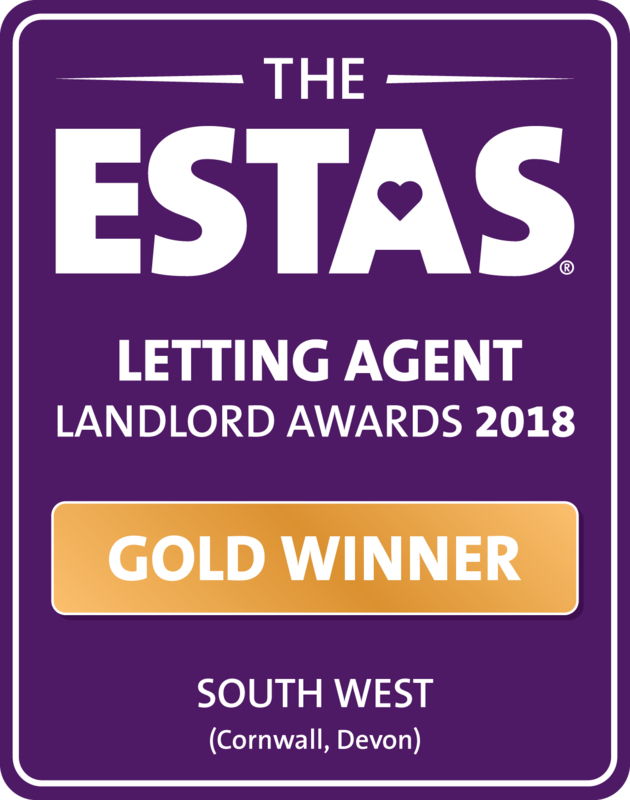 Our landlords favour our award-winning service because we are a team of real people in a real office, who are passionate about providing a service where our landlords can quite literally sit back knowing that their investment property and customer tenant are looked after to the best possible standard. Even though this service does not include legal cover or Rent Paid…Guaranteed you can be assured of the same professional service and attention. Set up Fees 60% of the first month’s rent, plus £235.00 to cover the cost of a professional inventory, this includes the check in fee’s the detailed deposit check-out report, administration of the deposit return and co-ordination of any works required to ensure the property is ready for the next applicants. Monthly fee of rent collected are subject to a minimum fee of £70.00 or 11% of the monthly rent collected, whichever is greater. 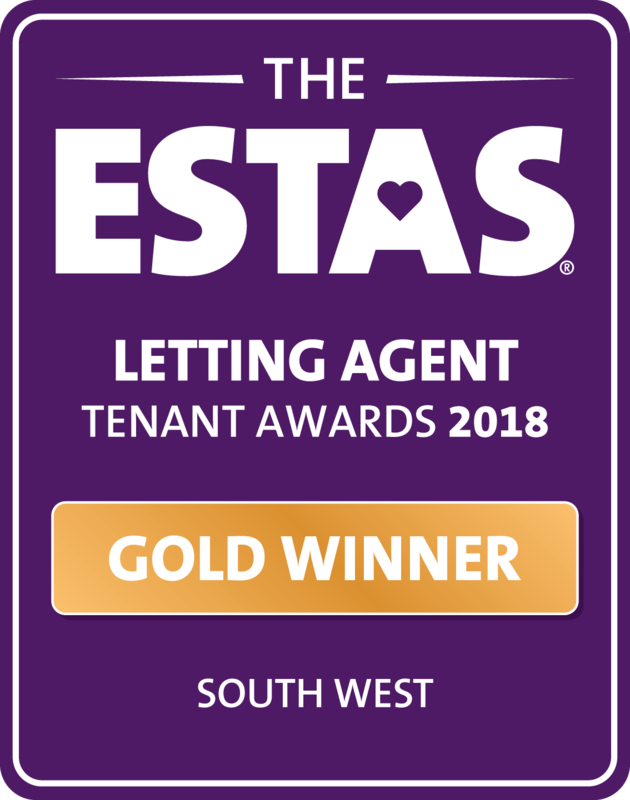 When we need to find a new tenant for you, we provide our existing landlords a reduced fee of £300.00 plus £235.00 to cover the cost of a professional inventory as above. Maintenance Visits £54.00 per visit. (No more than twice a year) This service replaces the old fashioned and unpractical “property inspection” It ensures that your property is not falling into disrepair. It also promotes positive relations with your customer tenant. A detailed report is sent to you and your tenant, so you can both see if anything needs attention.